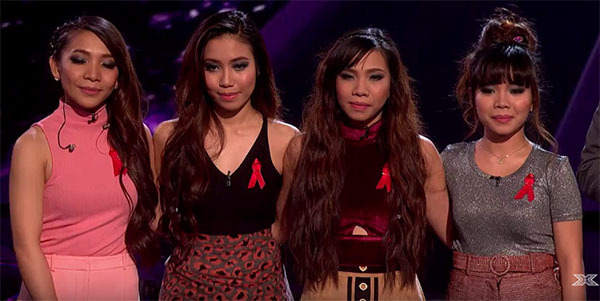 Philippine-born group 4th Impact is the latest eliminated artist from The X Factor UK 2015 — the shocking news was revealed at the end of the live elimination results show on Sunday, November 29, 2015. 4th Impact and Lauren Murray are the bottom two acts after receiving the lowest number of votes from the public. 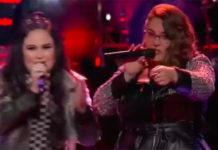 Singing for survival, 4th Impact performed “And I’m Telling You” by Jennifer Hudson while Lauren sang Mariah Carey’s Vision Of Love. The judges gave their final verdict with Cheryl and Rita not picking their own acts. Nick vote to send home 4th Impact. 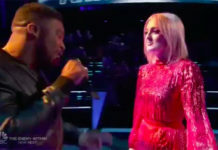 Simon vote to send home Lauren. It’s deadlock, the final decision went back to public and the contestant with the fewest votes and leaving the competition is 4th Impact. Lauren Murray joins the final four with Che Chesterman, Louisa Johnson and Reggie ‘N’ Bollie. What can you say about the result? Have something to say? Share your thoughts on the comment section below.